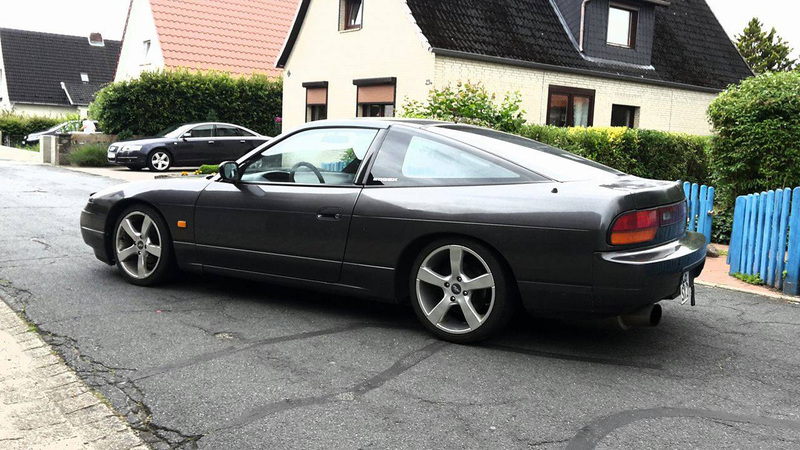 Here at the 180sx Club we love the Nissan s-chassis – we are especially partial to S13’s.. We do not discriminate with our enthusiasm for this platform; we love fully built 500bhp plus tarmac shredding monsters and we love more basic cars such as Frederik Fuhrhop’s Graphite Grey EDM 200sx. 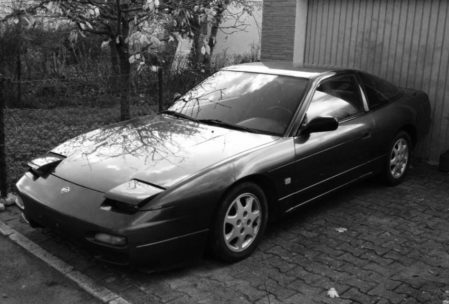 Frederik’s car is an early nineties Nissan 200sx manual which came fitted with the tunable CA18DET engine. 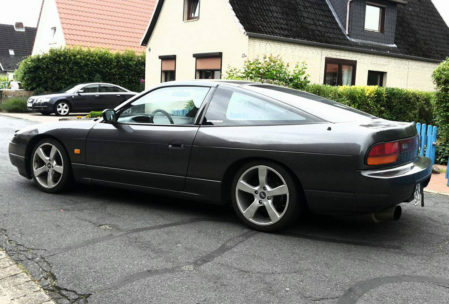 The European Domestic Market version of the car comes equipped from the factory with a T25 turbocharger, wing mounted intercooler and limited slip differential. Power from factory should be around the 180bhp (flywheel) mark. 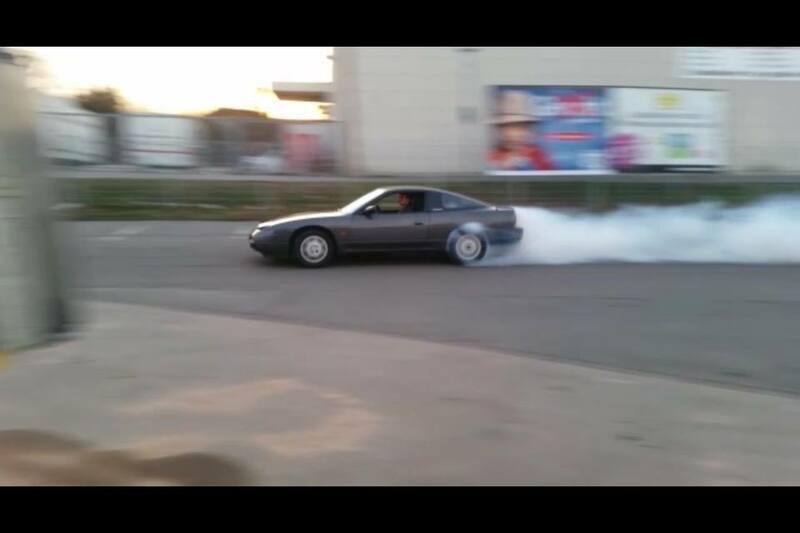 This example has been modified for reliability and to increase driving pleasure. 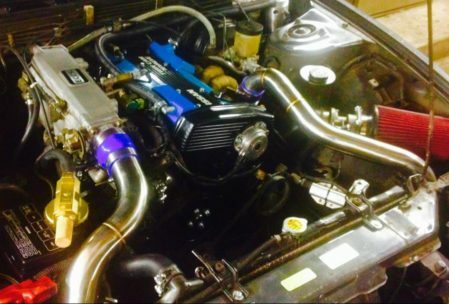 The car is fitted with a large front mounted intercooler to cool the intake charge, aftermarket intake, 2.5″ exhaust system, heat wrapped tubular manifold and a boost controller. 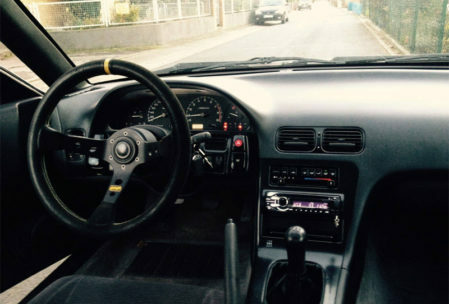 The car features aftermarket shocks and springs and it has been fitted with a ‘Sleepy eye’ kit to give those gorgeous popups a fresh look. 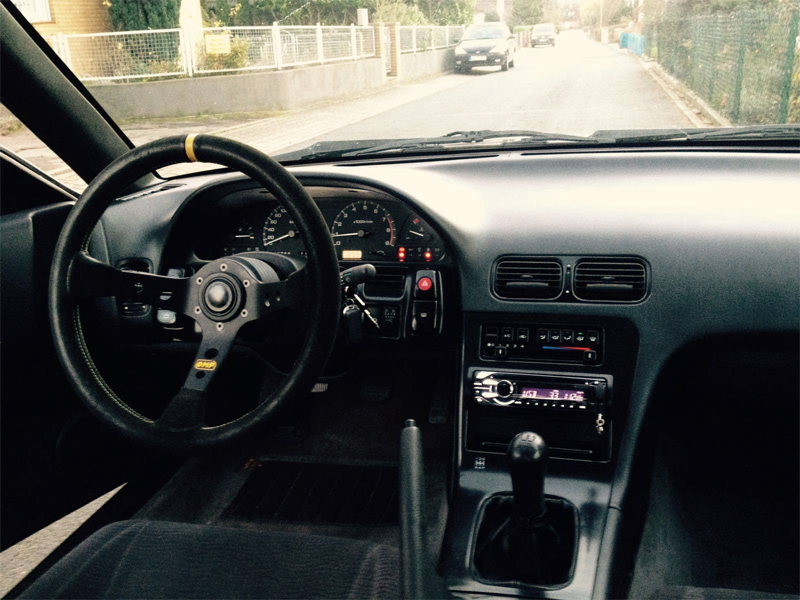 Moving inside the car Frederik has kept things simple with a suede, dished OMP steering wheel, aftermarket wheel boss and an upgraded stereo. The car has recently been fitted with a set of larger aftermarket wheels. 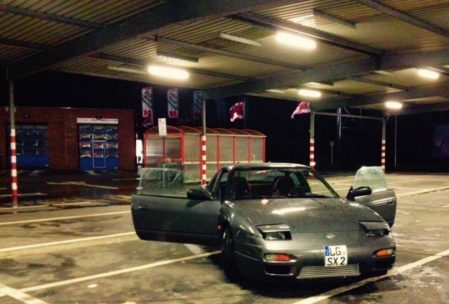 Frederik has put in the spanner time for every job on this car that has needed doing since he has owned it – now if you have ever owned an older car, especially a well used Nissan s13 then you should appreciate the amount of ongoing effort and cost that running a car like this every day can incur. Frederik is a true enthusiast and we salute his enthusiasm to stick with and to enjoy his Nissan 200sx. Thanks for sharing your car with us Frederik!